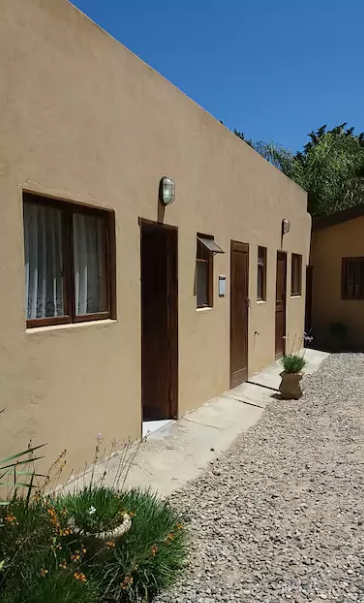 22 Nama Karoo is situated in Koekenaap, 56 km west of Vanrhynsdorp on the West Coast tourist route. The closest coastal area is 25 minutes away in the area called Skaapvlei or Rob’s Eiland. 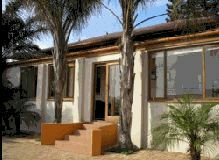 The more well known beaches in the area is Strandfontein and Doringbaai. 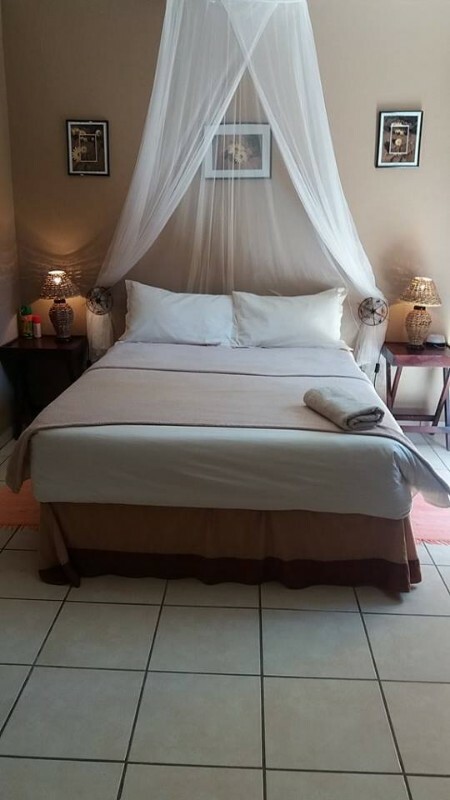 Our Bed and Breakfast’s warm and welcoming atmosphere is enhanced by our goal to provide service that is friendly and relaxed yet attentive and efficient. Whether your visit is for business or pleasure, we will always endeavour to exceed your expectations so that you will feel as comfortable and relaxed as you would in your own home. 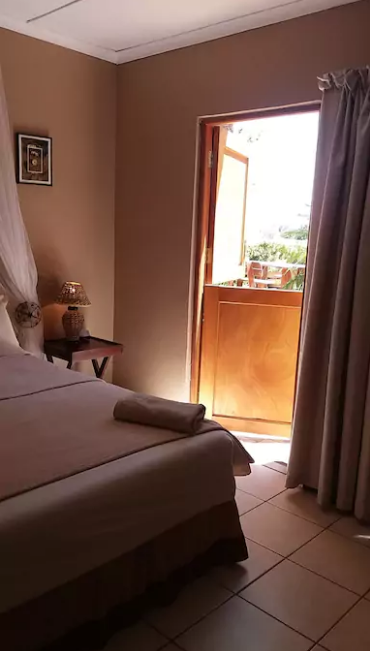 22 Nama-Karoo B&B offers quality yet affordable accommodation, which varies from a one double room interconnecting to a two single bedded room sharing a bath, which accommodates a family of four comfortably, to two bedrooms both en-suite, of which one has a private entrance. All rooms are supplied with tea/coffee facilities, fans and underfloor heating for the cold winter nights within the main house. Laundry and ironing services are available on request. 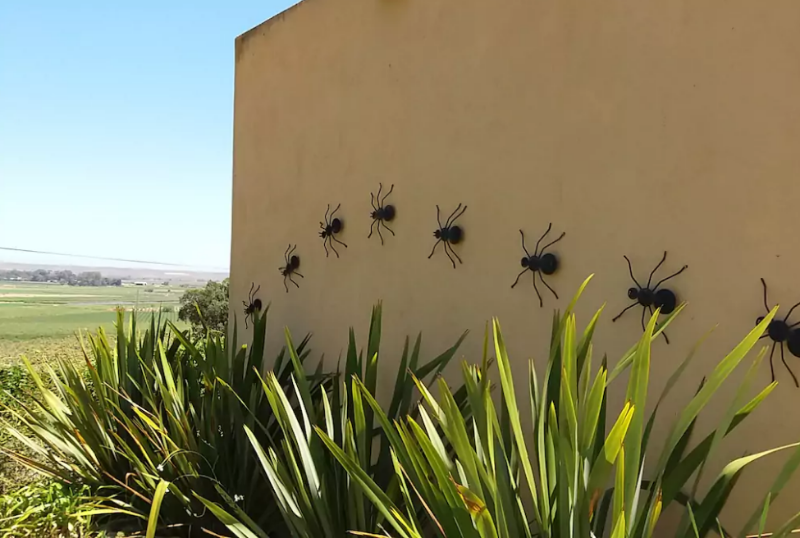 There is an indoor and outdoor braai or barbecue, a solar heated pool overlooking the scenic farm lands and secure on-site parking.